Autologous Hematopoietic Stem Cell Transplant is a treatment for autoimmune diseases such as MS-Multiple Sclerosis (SPMS), (PPMS) or (RRMS), Scleroderma, Type I Diabetes, CIDP-Chronic Inflammatory Demyelinating Polyneuropathy, TM-Transverse Myelitis or NMO-Neuromyelitis Optica, that has proven to halt the disease progression. We are the largest patient volume autoimmune disease HSCT treatment center in the world. Doctor Ruiz Argüelles and Doctor Gómez-Almaguer have performed more than 2500 HSCT procedures during more than 20 years for hematological and autoimmune diseases, out of which over 700 have been for MS. Our transplant related mortality is 0.22%, among the safest treatment records in the world. 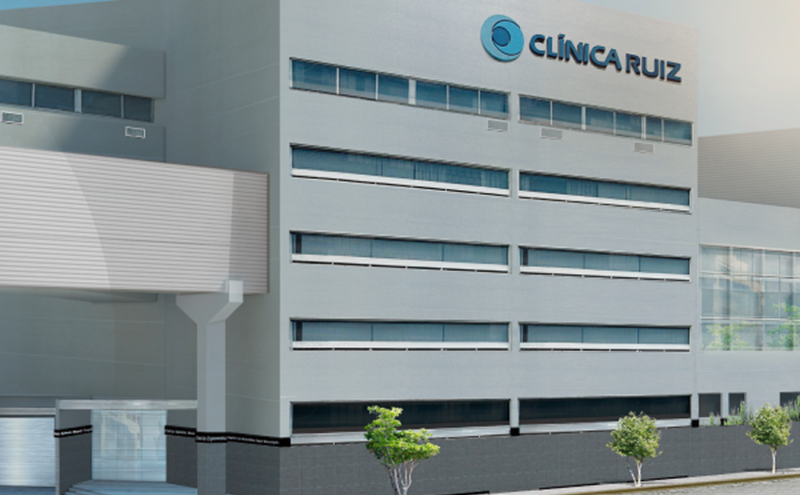 Positive results have been achieved in over 78% of patients transplanted at Clinica Ruiz, which includes both relapsing and progressive patients.